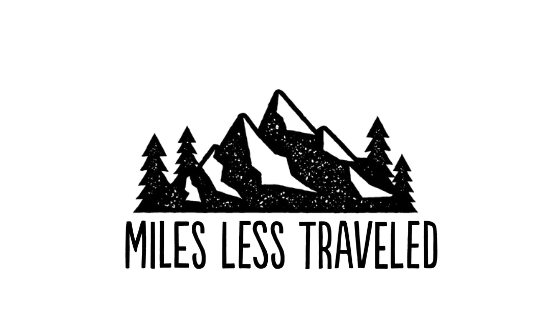 Travel resources created by the Miles Less Traveled team simply to help you plan your next adventure. We blog for many reasons, but the biggest and most important one to us that we want to see others travel. This page was created to offer more insight on how we travel and tips to help you do the same. On this page, you will find a thorough packing guide, free downloadable packing checklist PDF, and much more to come. Tired of Paying Checked Bag Fees and Lugging Around a Years Worth of Clothing for a Vacation? We’ve got you covered with a FREE printable carry on packing checklist! The absolute must brings for anywhere you go. These are the twelve that we bring wherever we go! We created this page to help you get the most out of your travels. Don’t see something you need? Have suggestions for what else to include here? Drop a comment below, or shoot us an e-mail anytime. We love hearing from you! Found any of these travel resources helpful? Share the love!